Run through the heart of one of Scandinavia's most beautiful cities. The course will be lined with over 200,000 enthusiastic and sports interested spectators. Gothenburgs central location in Scandinavia makes it easy to reach by plane, boat, train or car. Göteborgsvarvet is an annual half marathon running competition in Gothenburg, Sweden. 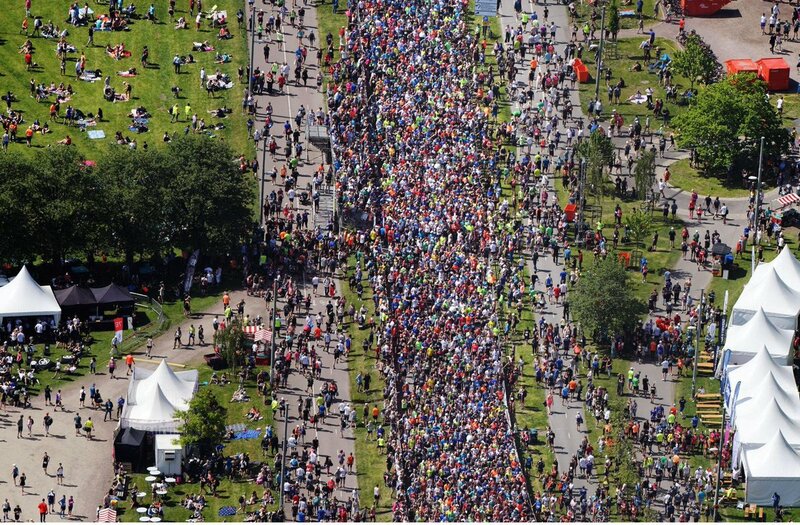 It is the largest annual running competition in Sweden, and the largest half-marathon running competition in the world, with more than 62,000 entries. The race takes place in May, and has beenorganized annually since 1980. It starts outside, and finishes in, the old athletics arena Slottsskogsvallen in the Slottsskogen park. It takes off northwards over the large suspension bridge Älvsborg Bridge, follows the north bank to the Göta älv river, and returns over the Göta Älv Bridge, goes through the inner city, before reaching the finish. The race has hosted the Swedish national championship race on four occasions (1995, 2007, 2009 and 2012). Become part of the world's largest half marathon! 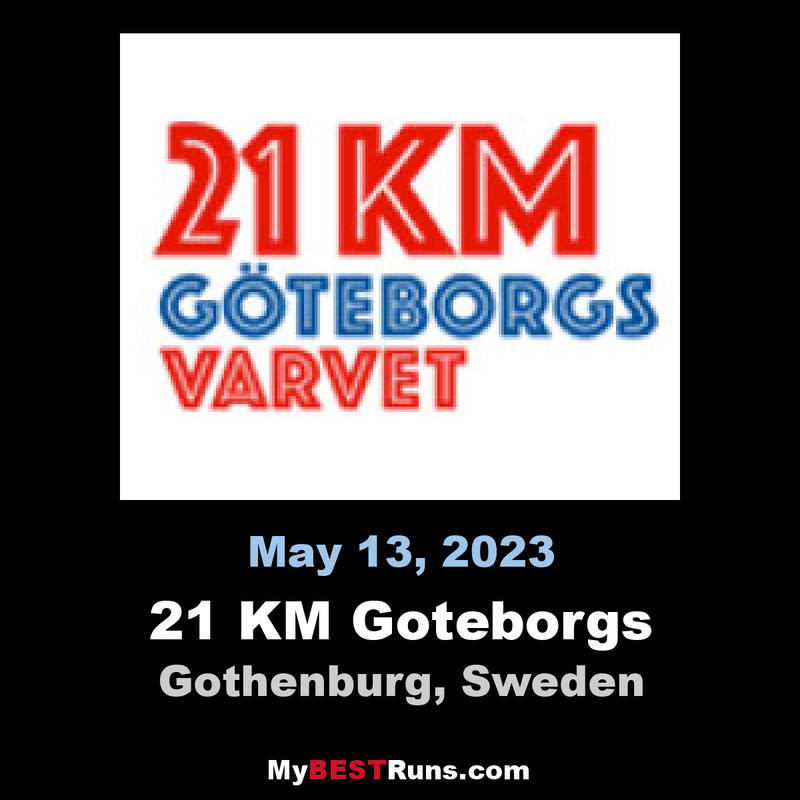 Göteborgsvarvet has been organized since 1980, just over 1.4 million runners have participated in the race.The course extends through a vibrant Gothenburg with an audience of approximately 200,000 people.